Kenny "Blues Boss" Wayne is "Inspired by the Blues" on New CD Coming September 28 from Stony Plain Records - Welcome!Welcome! 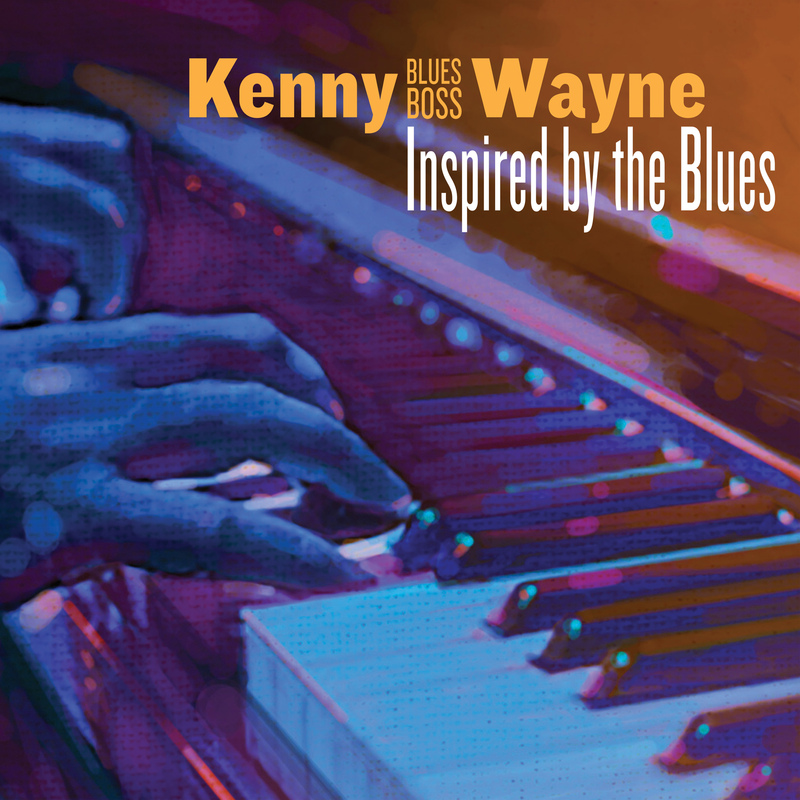 EDMONTON, AB – Acclaimed award-winning keyboardist Kenny “Blues Boss” Wayne will release his new CD, Inspired by the Blues, September 28 on Stony Plain Records. 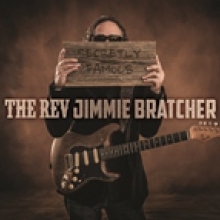 The new disc was recorded at Dan/Lyn Studio in Edmonton, Alberta, and produced by the “Blues Boss,” himself. Inspired by the Blues features 11 original songs, plus a live bonus track of Kenny performing “Georgia on My Mind” that was recorded in Mexico. The Boogie Woogie Hall of Famer’s new release includes special guests Billy Branch on harmonica, guitarist Duke Robillard and B.B. King’s long-time bass player, Russell Jackson, who’s also a member of the new B.B. King Blues Band. The zoot-suited “Blues Boss” tours Russia (where he just finished an extensive tour), South America, and Europe, in addition to playing various North American clubs and festivals. 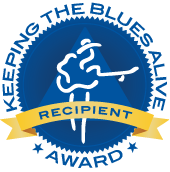 Living Blues magazine named him the “Most Outstanding Musician (Keyboard)” for 2015. “There’s no boogie-woogie-blues piano man out there today who pounds the 88s with his conviction,” wrote the Chicago Sun-Times. Kenny “Blues Boss” Wayne is a veteran blues and boogie piano player and also a three-time Juno Award nominee (Canada’s Grammy), including a win for his Let It Loose CD. 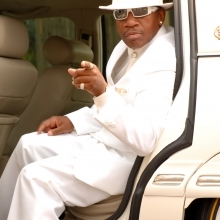 His main influences are Fats Domino, Ray Charles and Chuck Berry’s long-time piano player Johnnie Johnson, as well as Amos Milburn, Bill Doggett and Johnny Otis, king of the West Coast blues sound of the ‘50s. He was raised in Los Angeles, San Francisco and New Orleans, but has been a long-time resident of British Columbia. A touring musician from his teens onward, Wayne settled in Vancouver some 30 years ago, and is now based in Kelowna, BC, but is rarely home — thanks to extended tours in Canada, the U.S. and Europe. His bass-heavy boogie piano work, as well as his original songs, makes for powerful live performances, enhanced by the flashy splendor of his boldly colored, French custom-tailored stage suits. 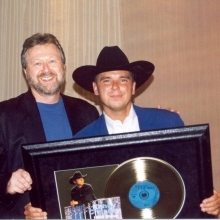 Kenny is managed by Rick Bates and Nancy Meyer Management. For bookings contact Rick Bates rick@batesmeyer.com or www.batesmeyer.com.